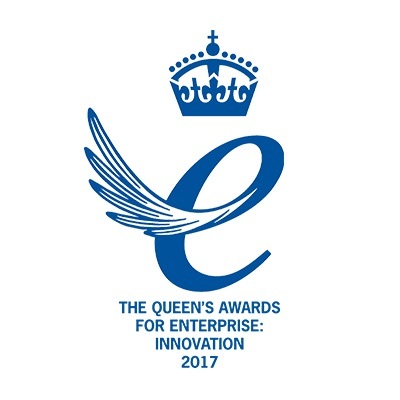 Claims Consortium has been awarded a coveted Queen’s Award for Enterprise: Innovation, the highest official UK award for a British business. The company is one of around 100 companies to have received a Queen’s Award this year by the Department for Business, Innovation and Skills. Jeremy Hyams, CEO of Claims Consortium Group, said: “I’ve been an advocate of better standards and innovation in insurance since I founded Claims Consortium over 20 years ago. “The public perception of the sector is that we’re behind the curve when it comes to technology. 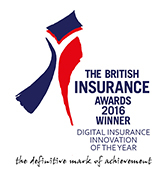 However the success of our Synergy® claims software, in use by some major UK insurers and brokers, demonstrates we are innovating at the highest level. The Queen’s Awards recognise businesses across all sectors for their outstanding achievements, and leading the way in innovation, international trade and sustainable development. 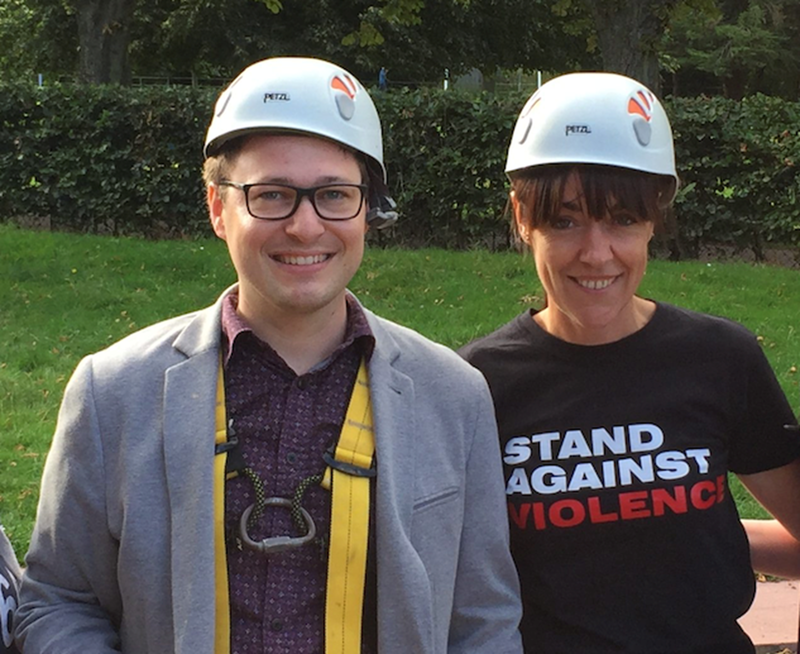 They are made by the Queen on the advice of the Prime Minister, assisted by an advisory committee, and are a public acknowledgement of outstanding achievement. 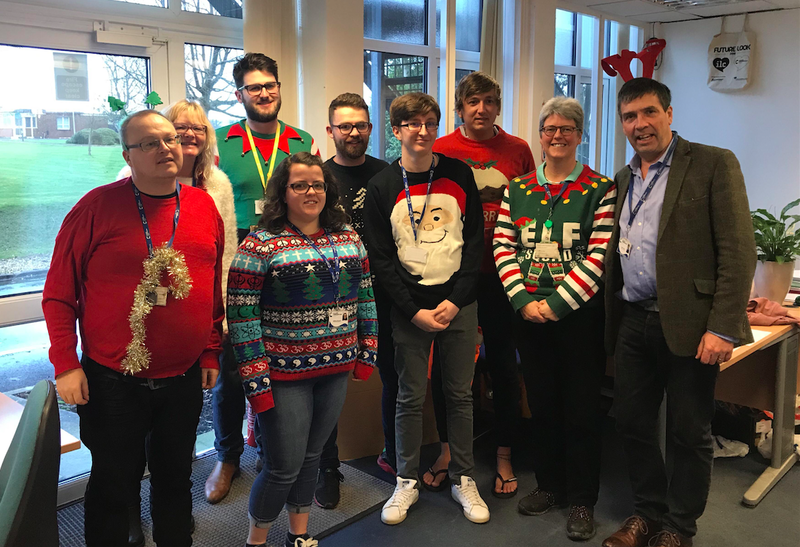 Claims Consortium is celebrating a number of recent award wins and accolades, including a British Insurance Award, being one of the Sunday Times Top 100 employers, a UK Customer Satisfaction Award, and inclusion in the Champions of Growth 100 list.